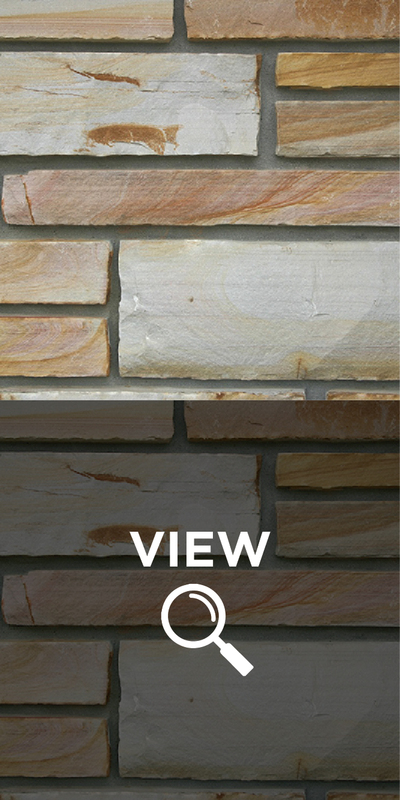 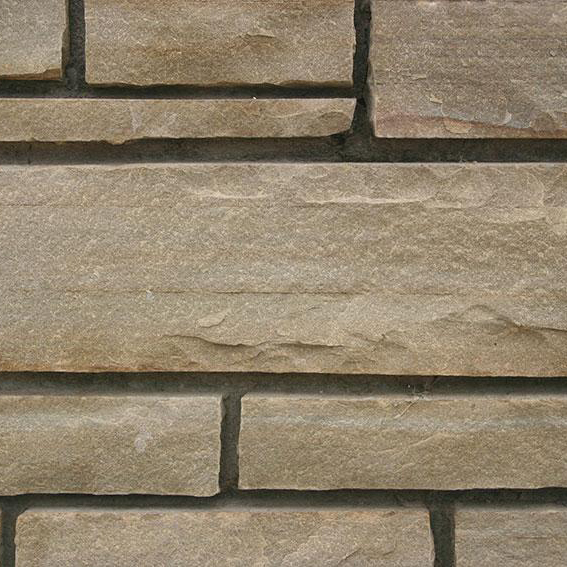 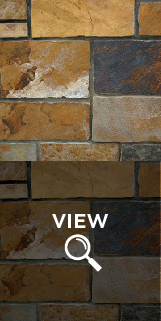 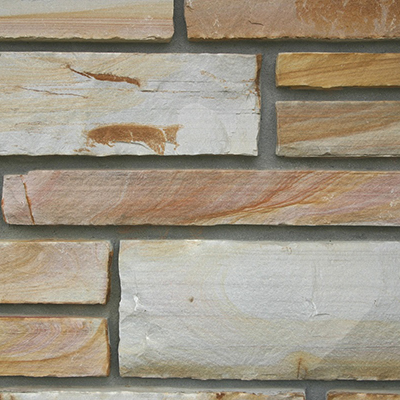 Cherry Blend is one of our more popular stone varieties. 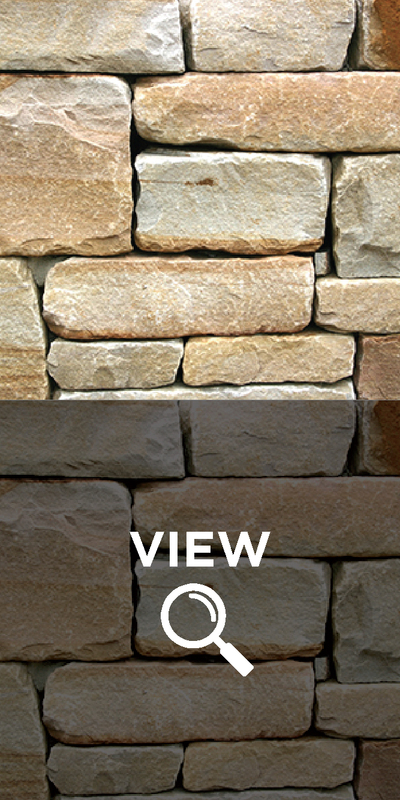 As the name implies, it is a blend of a variety of colors…ranging from reds, rust, pinks, buff, white and black. 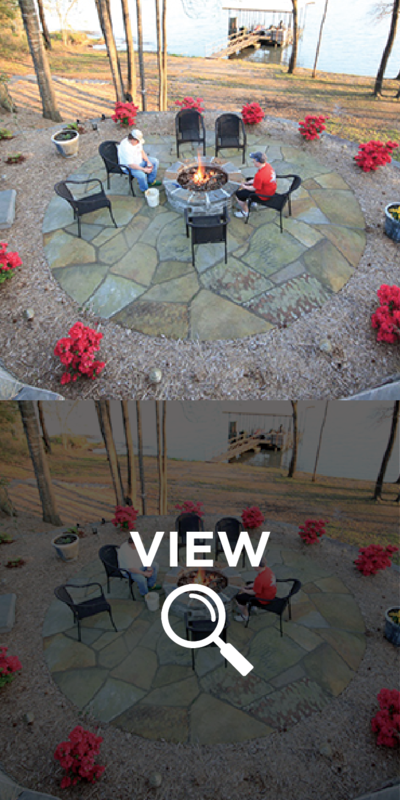 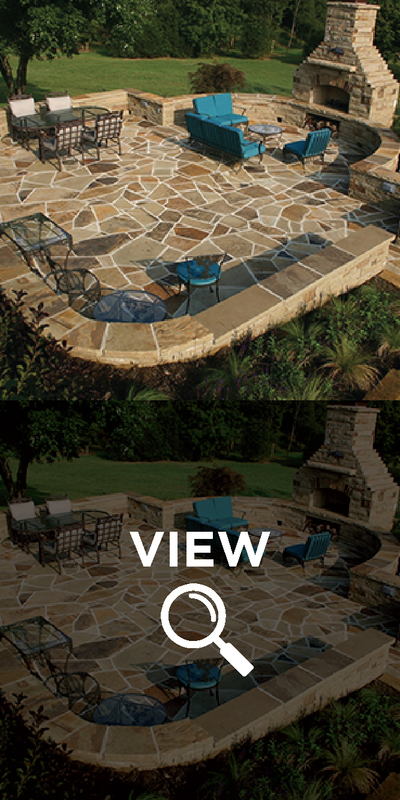 Although it is used for building exteriors/interiors, it is always in great demand for patios, driveway accents, retaining walls and outdoor kitchens/fireplaces/fire pits. 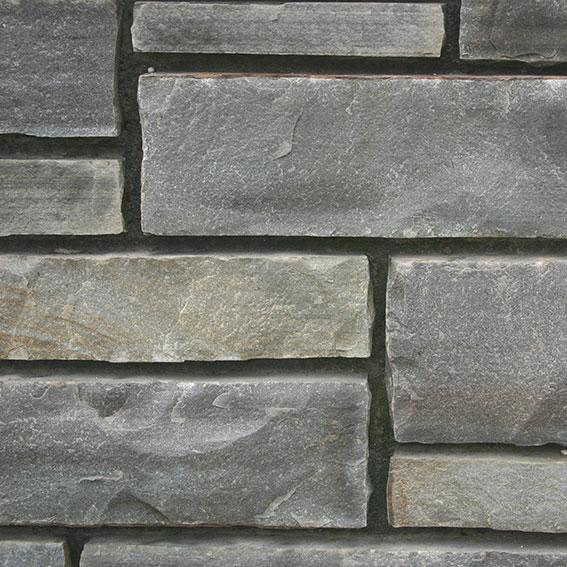 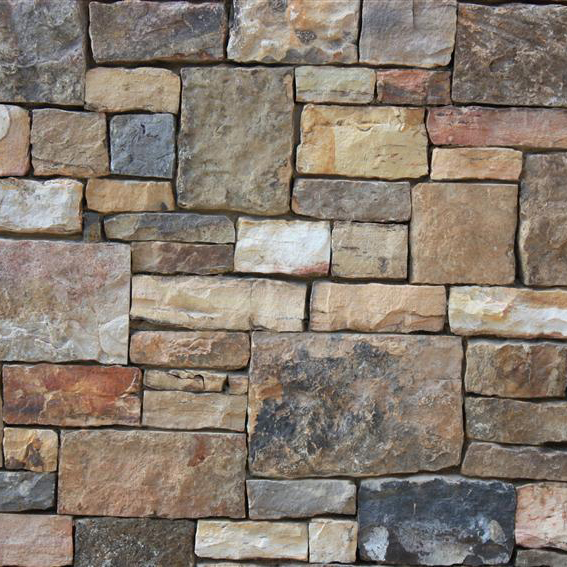 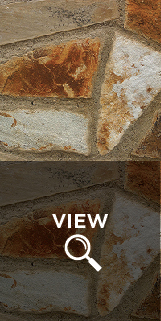 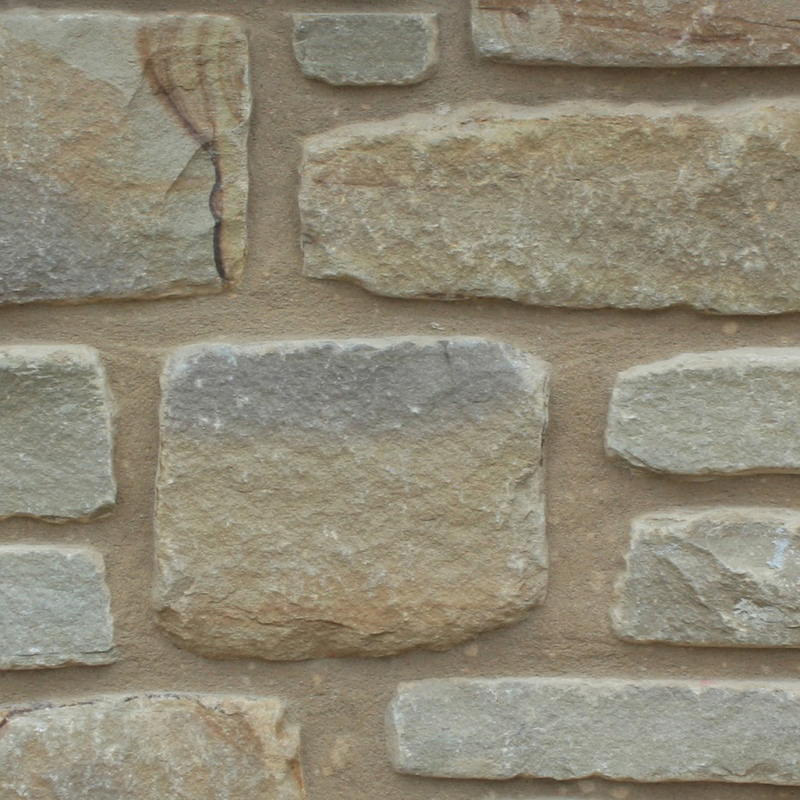 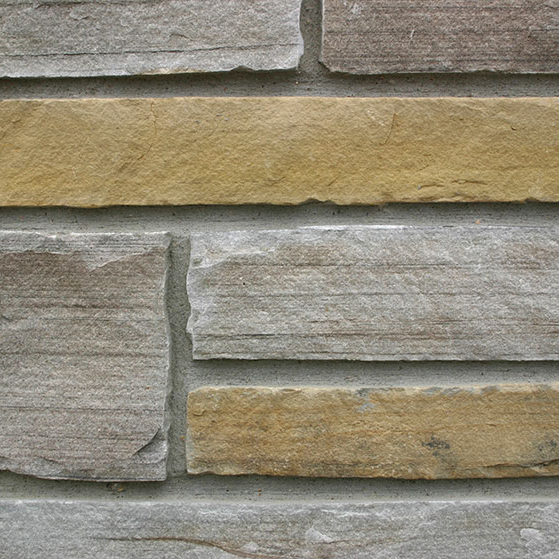 We offer it as cut or chopped stone, as well as tumbled, quarry-run, thin veneer, flagstone and landscaping stones.